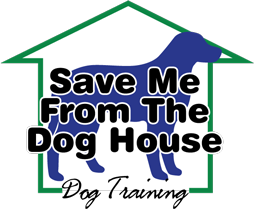 Here at Save Me From The Dog House we treat every new trainee as part of our family! Here are some pictures of our family members. We hope you enjoy! CLICK HERE to view our family photos!